Oil from Frankincense is known as the master oil. 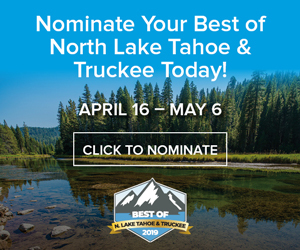 TAHOE VISTA, Calif. — The Reno-Tahoe area is chock full of avid winter sports enthusiasts. Once the snowfall commences, the locals are geared up and ready to ride the slopes. Highly active individuals are more prone to injury due to overuse of joints and muscle groups needed to ski or snowboard all season long. One of the most vulnerable joints involved in winter sports are the tendons and ligaments that make up the knee. Shortly after ending a six-hour day on the hill, it is typical to have some discomfort in the legs due to intense wear and tear. 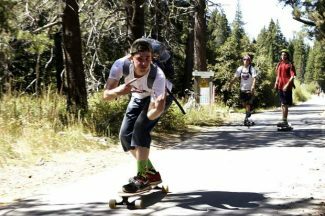 In order to keep your body in top shape, it is important to seek out some self-care post shred session. A massage is the perfect way to unwind while also encouraging the body to heal after some serious skiing. 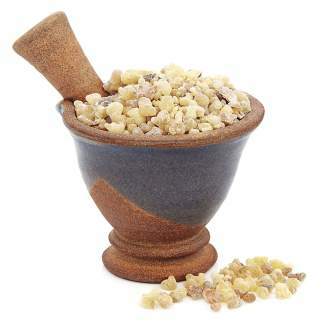 One of my favorite essential oils for massage therapy is bold and beautiful Frankincense. This essential oil is also known as the master oil because it not only aids in the reduction of pain and tension, but also puts the mind in a meditative state. I have found this oil to be my go to for helping to relieve tension in the knees. Try applying a drop or two directly onto the knee and immediately covering the area with a hot towel or compress. The heat combined with the essential oil of Frankincense produces a highly relaxing and soothing treatment. The knees can become fatigued and sore even due to repressed anger held within the body. Frankincense tends to help us feel grounded and stable, therefore reminding the body that this long-held anger needs to go.